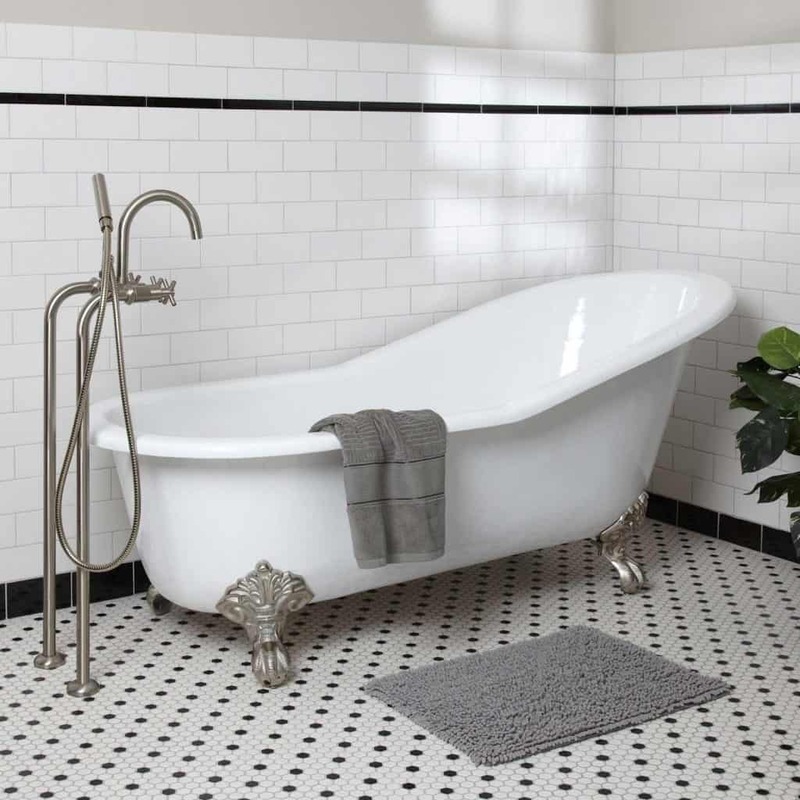 Bathroom trends come and go, but one trend which is here to stay is the classic Clawfoot bathtub. 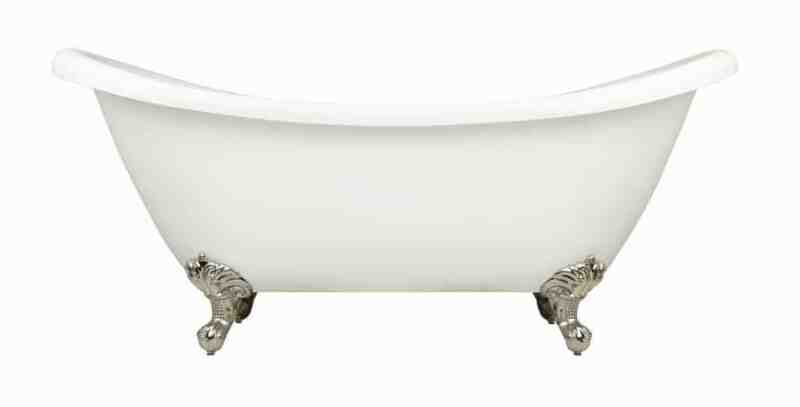 The clawfoot bathtub or the clawfoot tub was considered a luxury item in the late nineteenth century, originally made from cast iron and lined with porcelain. 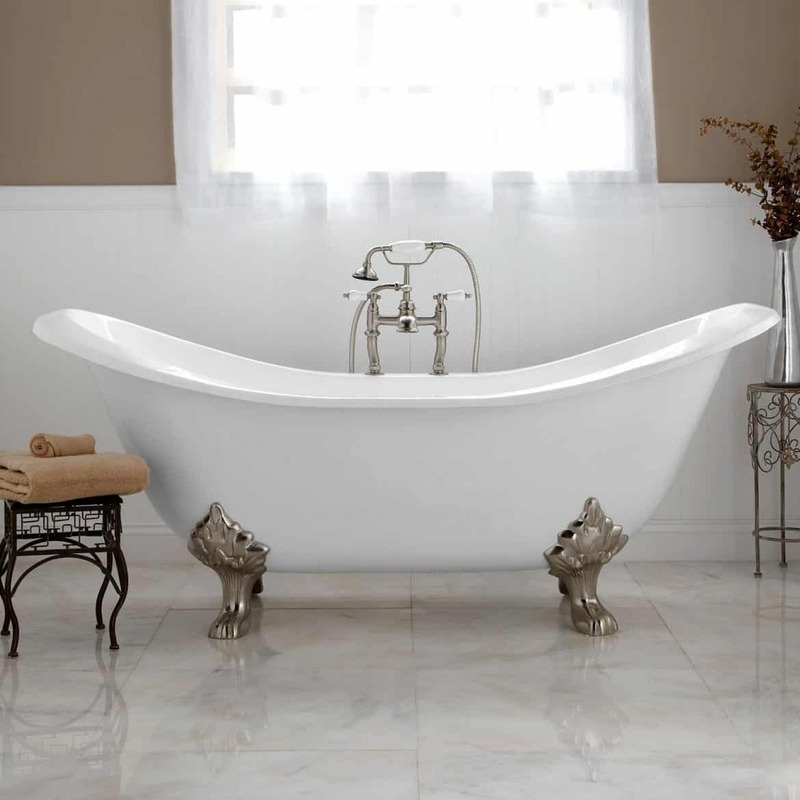 In this Clawfoot Bathtub Buying guide, we will take look at everything you need to know about the selection, installation, and maintenance of Clawfoot tubs. 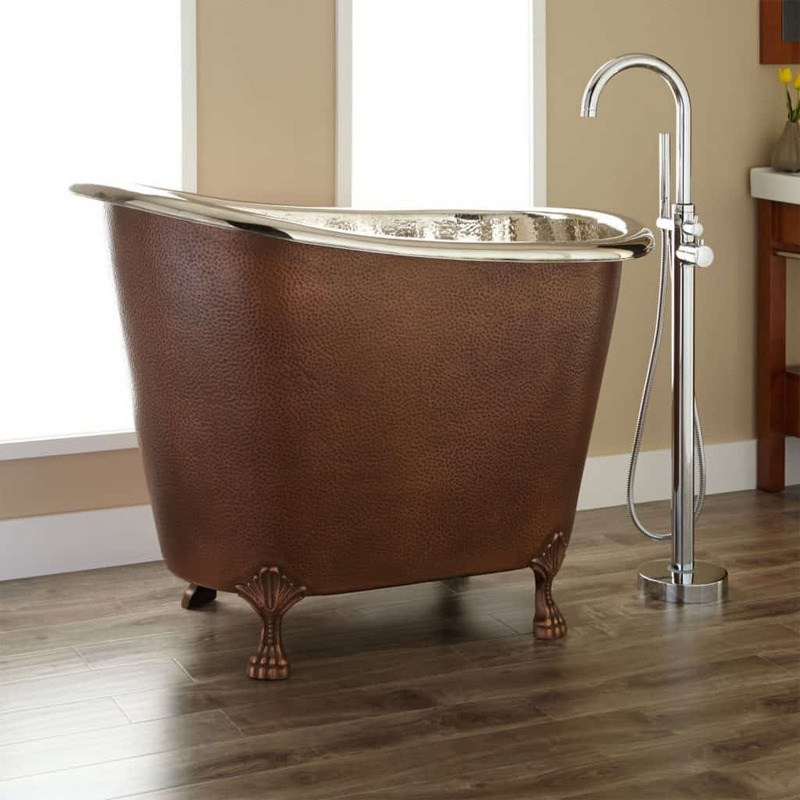 Latest trends in bathroom furnishings show a rising popularity in clawfoot bathtub with elegant hand-held showers. 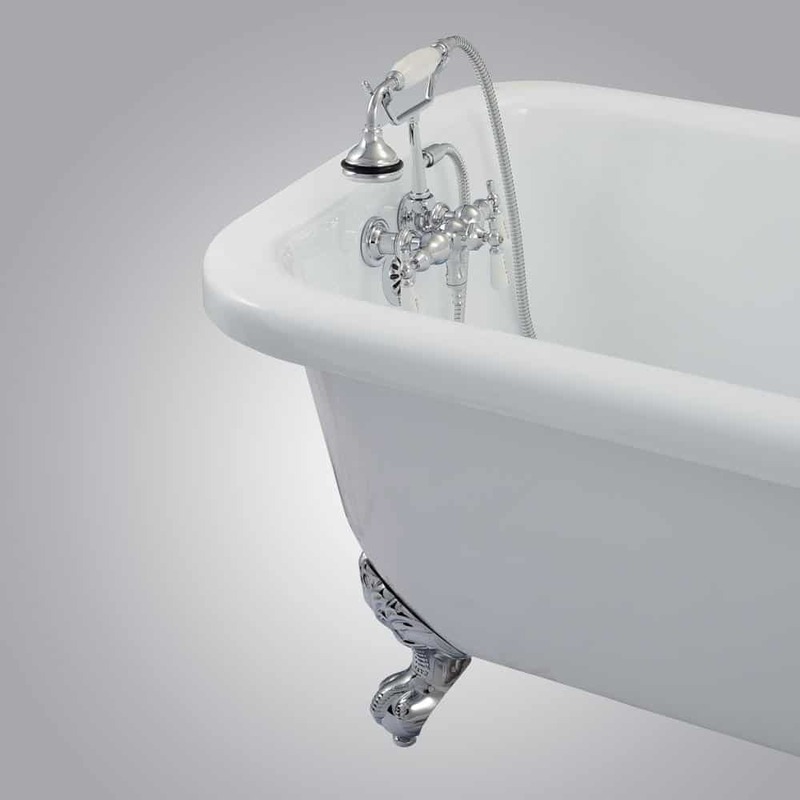 In the past, the clawfoot tubs and clawfoot tub faucets were completely made of cast iron. These tubs would weigh more than 350 pounds! The modern clawfoot bathtubs are also made using the same material for authenticity but can also be acrylic in case of weight limitations. 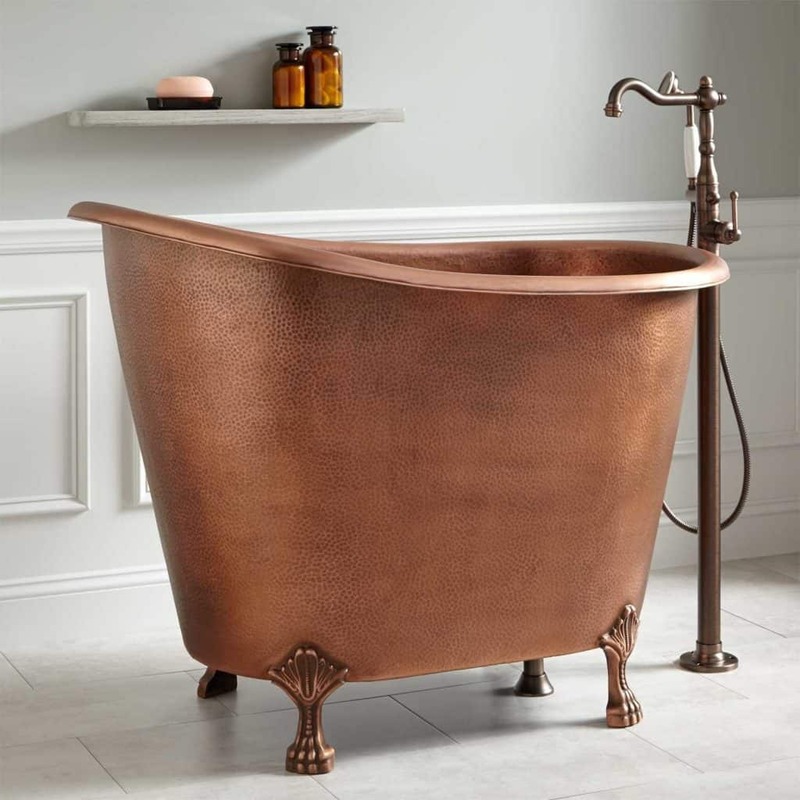 A popular trend today is the all-copper clawfoot tub with matching shower, faucets, and other accessories. Some homeowners also like the clawfoot tub shower design without the ‘claw-feet’. 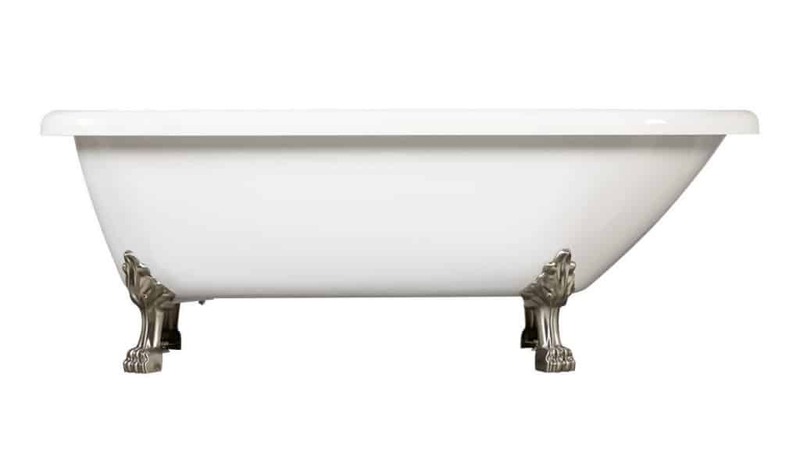 Naturally, these tubs are still freestanding structures like the original cast iron clawfoot tub. 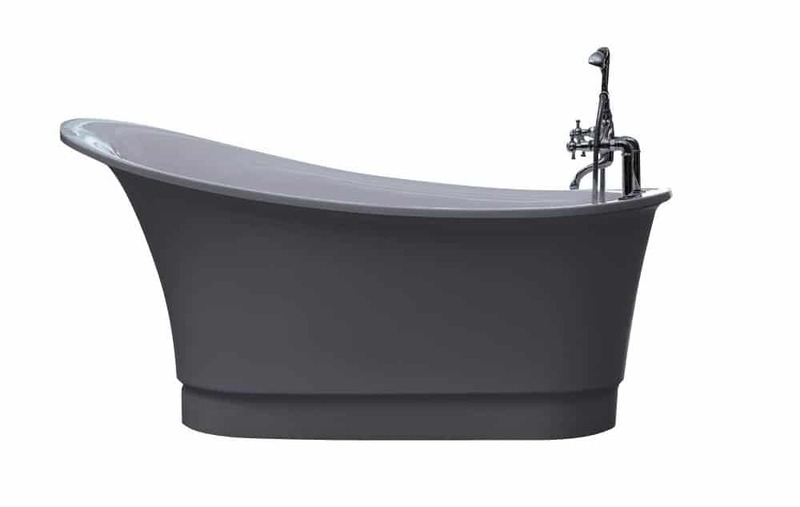 Today, you can purchase these clawfoor bathtubs in a variety of color finishes with porcelain interiors. For more Clawfoot Bathtub Ideas, check out my Ideabook on Houzz. The legs can also be available in a variety of materials including chrome, gold, bronze, satin nickel, pewter, black etc. 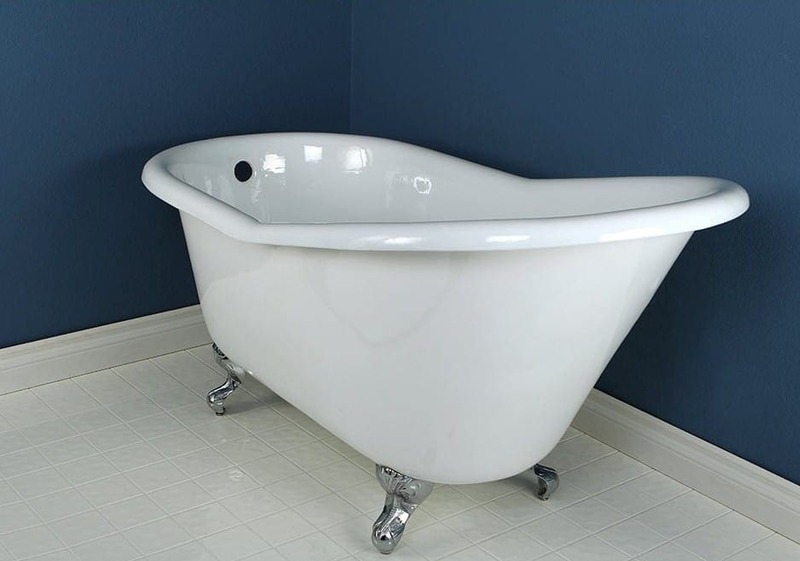 Shapes of the clawfoot bathtubs can range from the traditional roll top tub, classic slant back, double ended tub, the slipper or the double slipper design, the freestanding bath, and soaking tub etc. 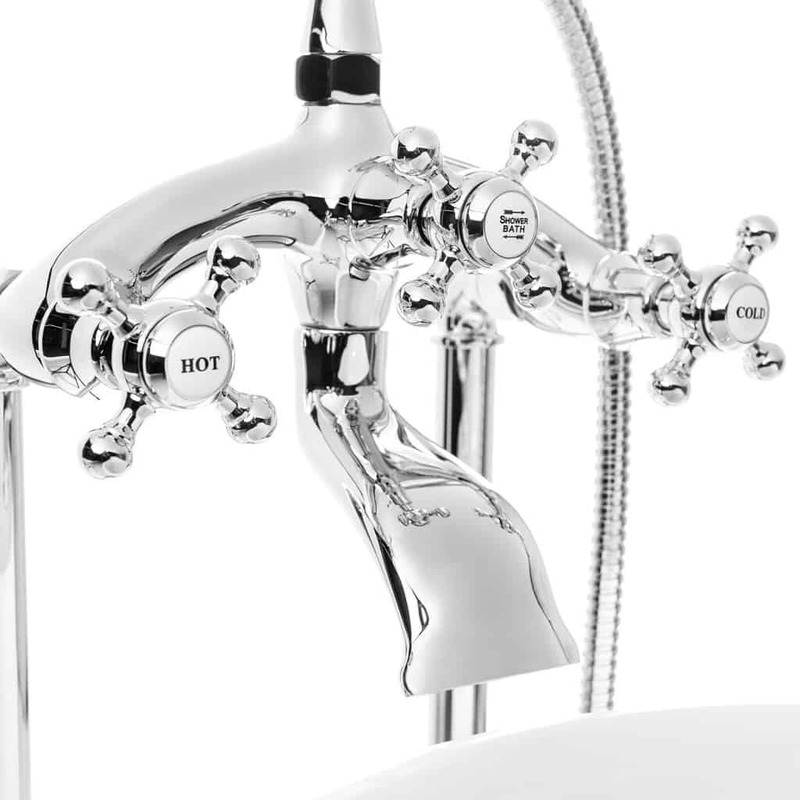 The usual hot and cold water clawfoot tub faucet fixtures are necessary for these tubs. 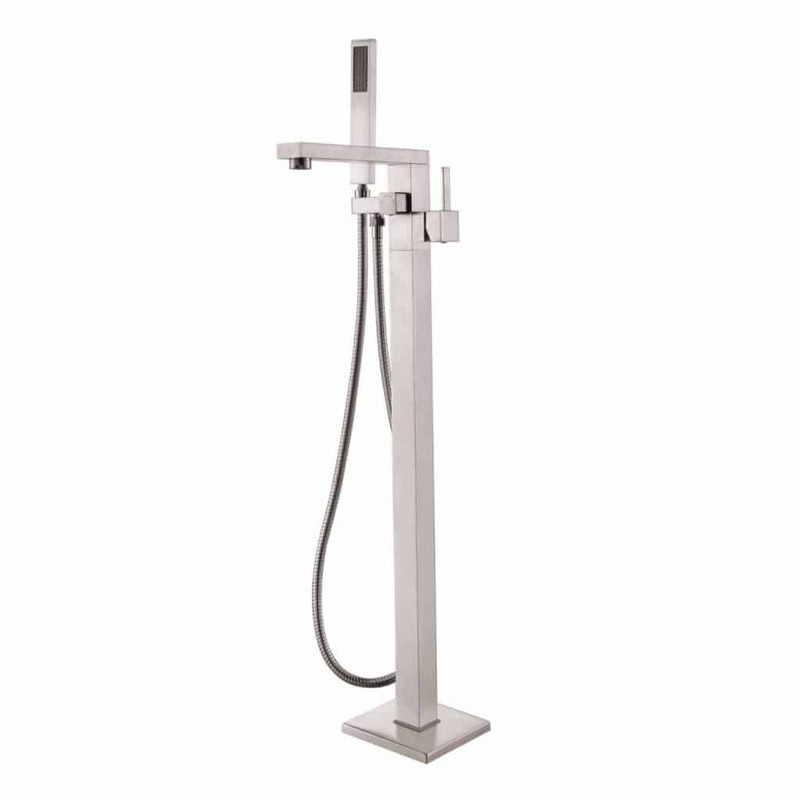 Today, you can choose from a variety of handheld shower units including the telephone design handheld shower. 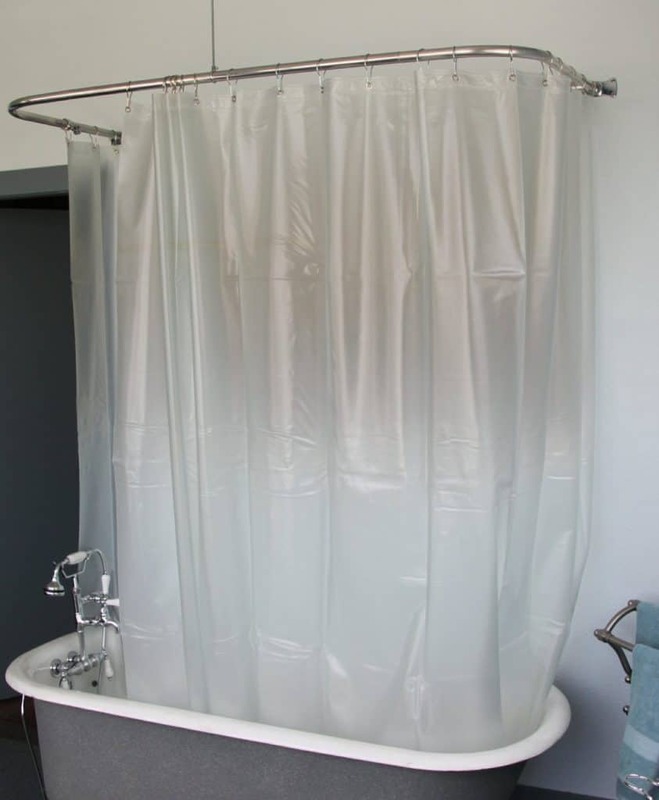 If you like taking a stand-up shower, you can have your clawfoot installed with a circular or rectangular shower wrap around kit. The tub need not be next to the wall for this. 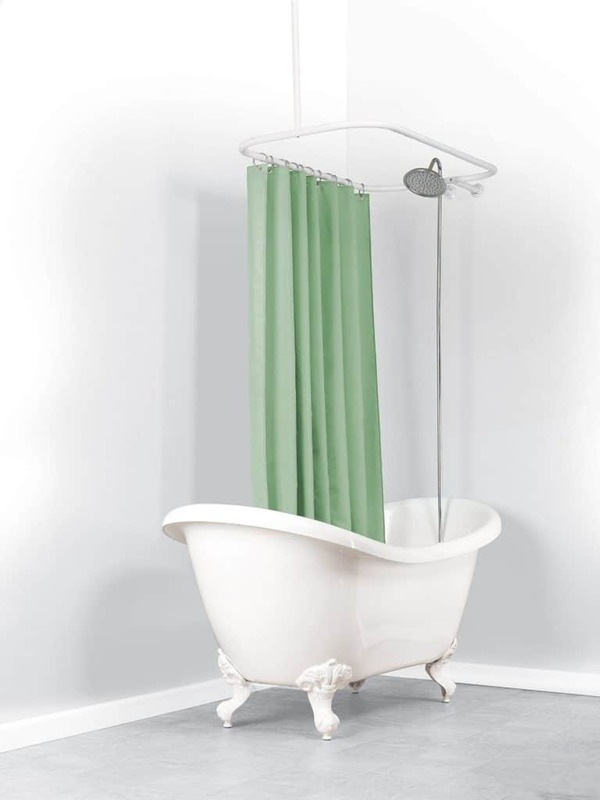 You could simply add an elegant and beautiful clawfoot bathtub shower curtain around the tub. 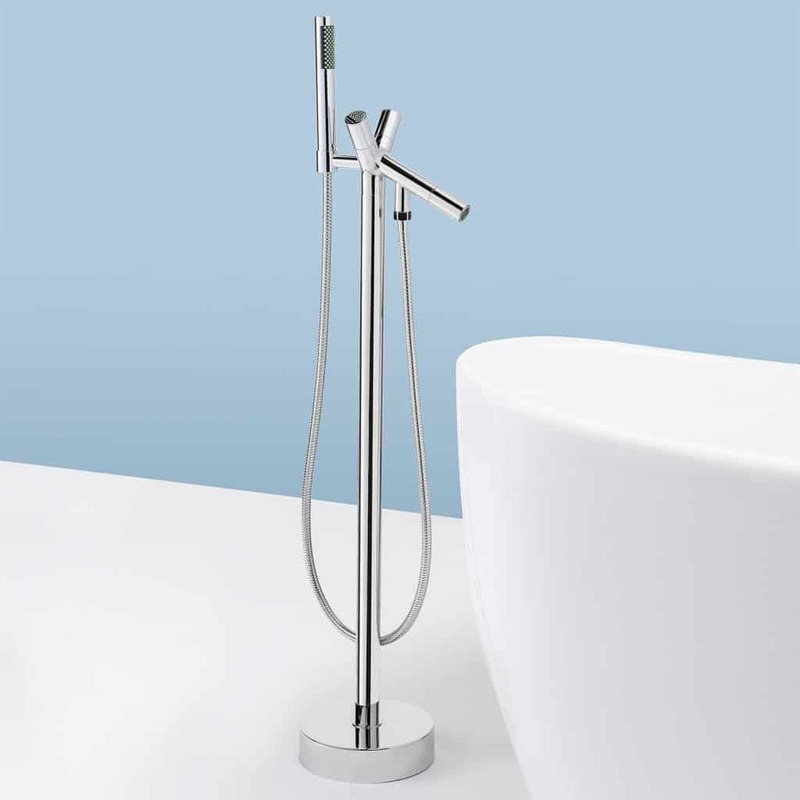 The shower head can also be installed on a wall near the tub –this is attached in a manner in which it is within reach for the user. 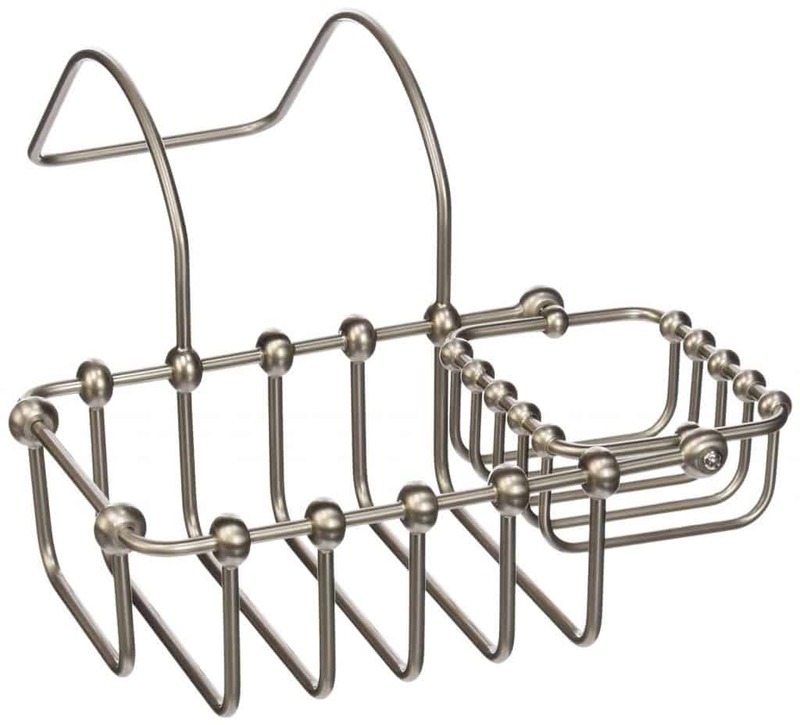 You can even choose from clawfoot tub accessories in cast iron- including shower pans, soap dishes, tub caddies, bridge faucets etc. 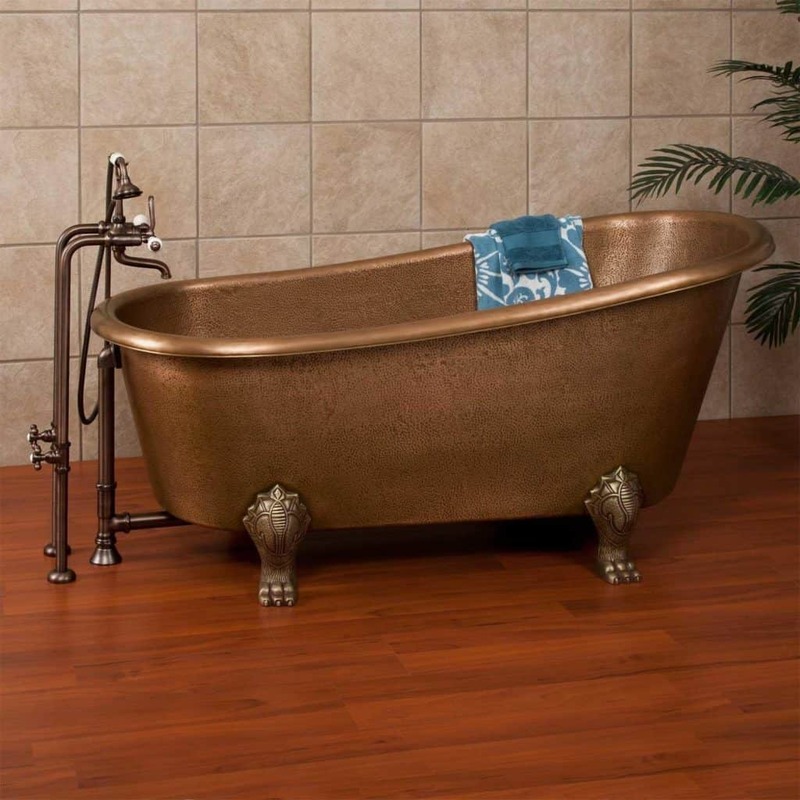 Start by measuring the area where you want the clawfoot tub installed. A thumb rule to remember: always choose the tub having sides several inches shorter than the length of the finished walls. This will come in handy for your plumber to install the drain and water connection when installing the tub. Do not forget to measure the door width so that the tub can be brought inside the bathroom easily. New claw foot/freestanding tubs need special drainage systems, in particular, you might need decorative drains with long overflow tubes. This is because of the increased water capacity –so make sure you choose the right size drain (1-1/2″ to 1-3/8th“). Slipper tubs, soaking tubs, and shower trains also need specific drains. It is a good idea to buy solid brass drains as these are non-corrosive and rust-proof and last much longer. Next, you need to instruct your plumber about the tub’s faucets, water supplies, shower units and other accessories. Water supplies can also be functional and decorative. 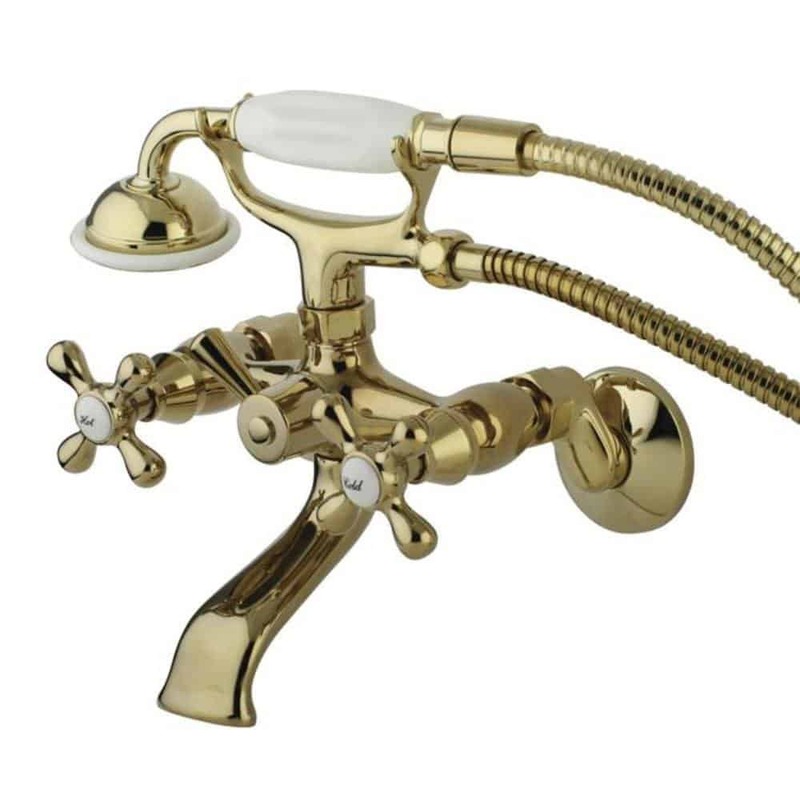 Select solid brass supplies with valves that allow you to turn off the water supply in case of emergency leaks. 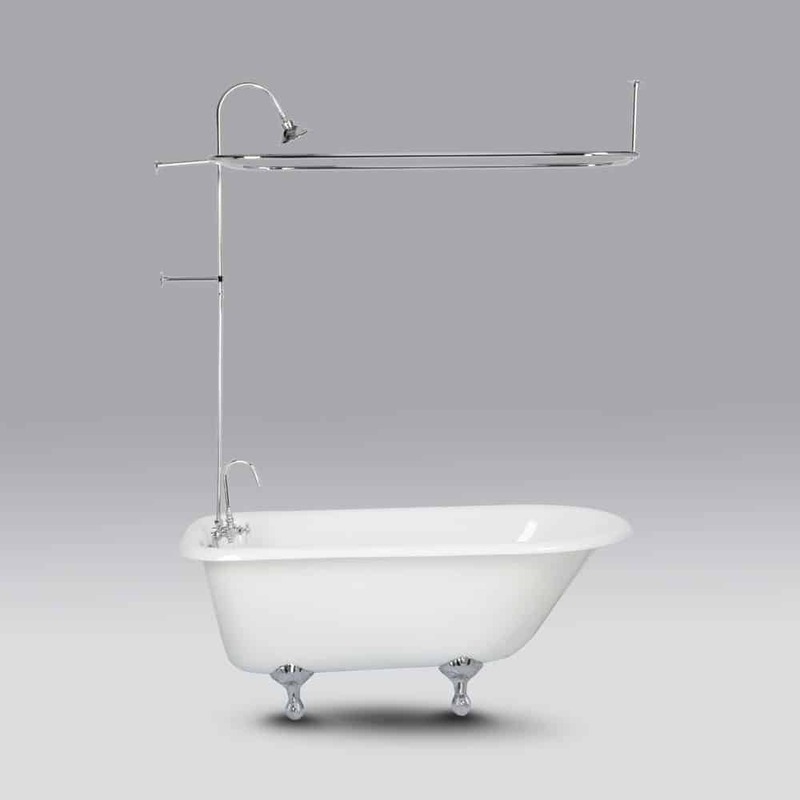 Freestanding tubs water supplies are independent of the tub and travel from the floor to the faucets. Clean and wipe down your tub every once a week. 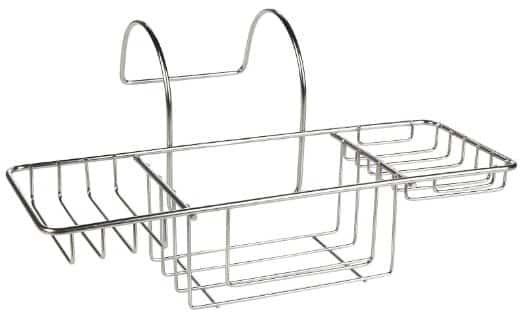 For acrylic tubs, use warm water and gentle, non-abrasive cleaning products like dish soaps, or even vinegar, baking soda etc. 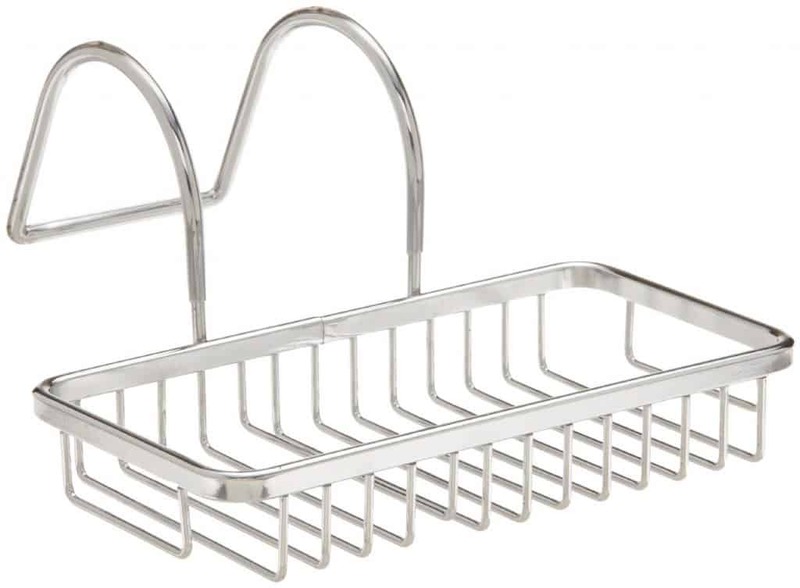 Never use abrasive metal scrubs to clean the tub- use a soft cloth or a sponge instead. After every use, clean with warm water and wipe down with soft dry cloth to prevent soap buildup, mold, and mildew formation. Wipe the faucets and the silicone head base with 50% diluted chlorine bleach. 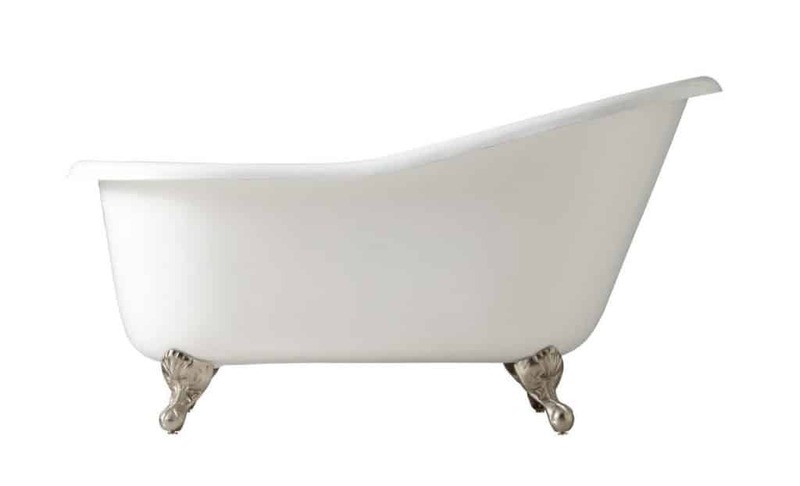 Buff the tub every 3 months with white polishing compounds to maintain the finish. 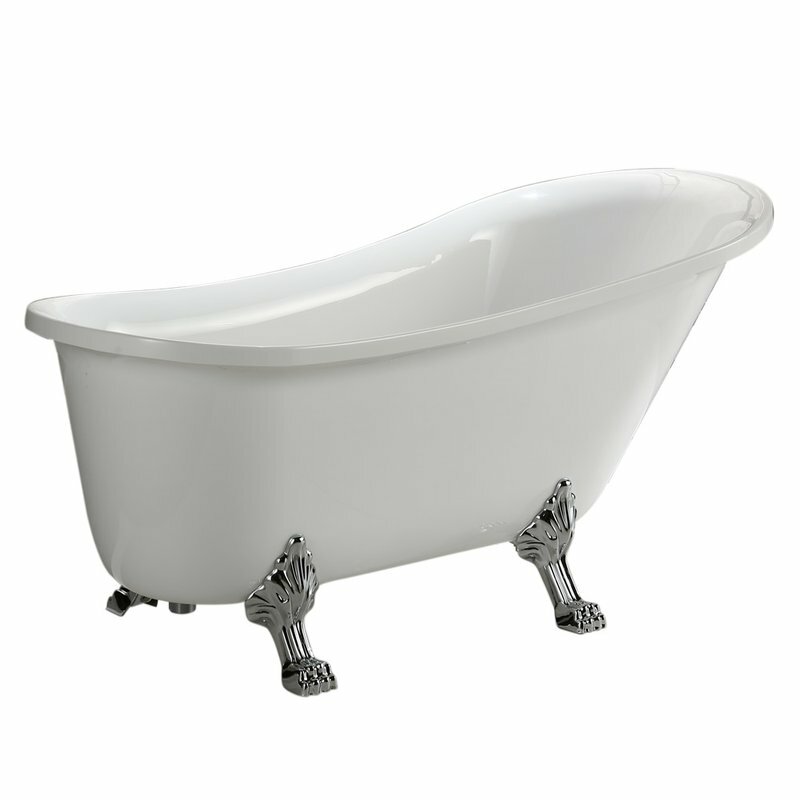 The standard size of the clawfoot tubs is 60 inches, so they can easily fit inside small bathrooms. 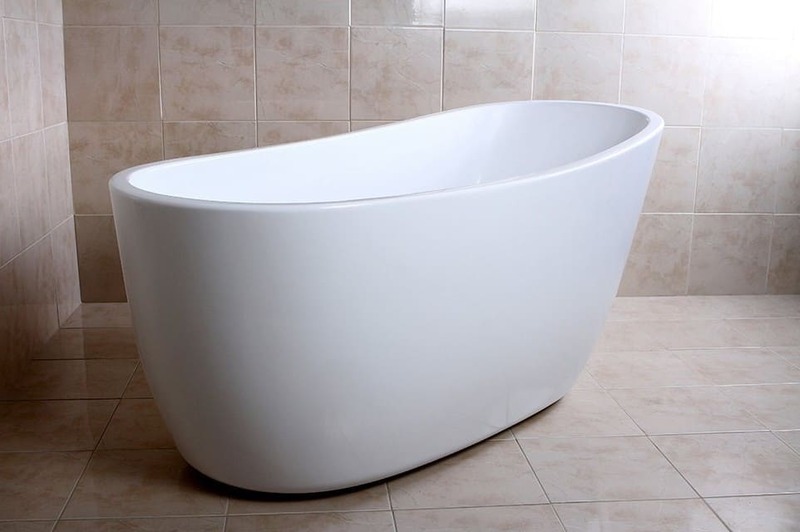 You can easily diminish or blur the lines between your bedroom and bath by using claw foot tubs. They can be fitted near windows, so you can enjoy the scenic beauty outside while soaking in the tub. 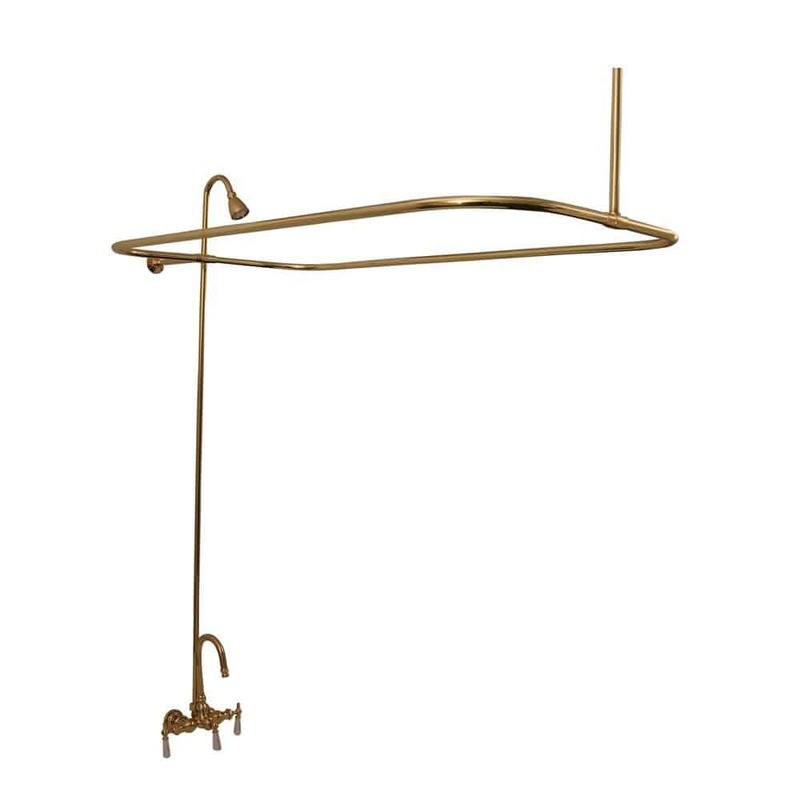 The bathroom can become the extension of the rest of your home with luxurious and elegant furnishings and fixtures like the claw foot and its accessories. 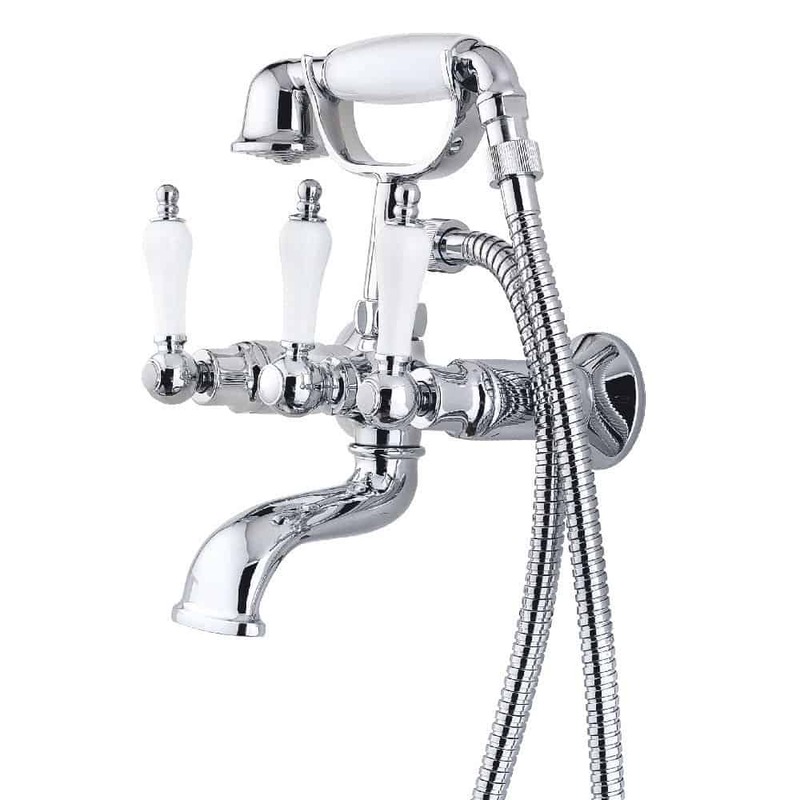 Vintage looking clawfoot tub faucets and shower heads can help you impart a retro/vintage theme to your bathroom. 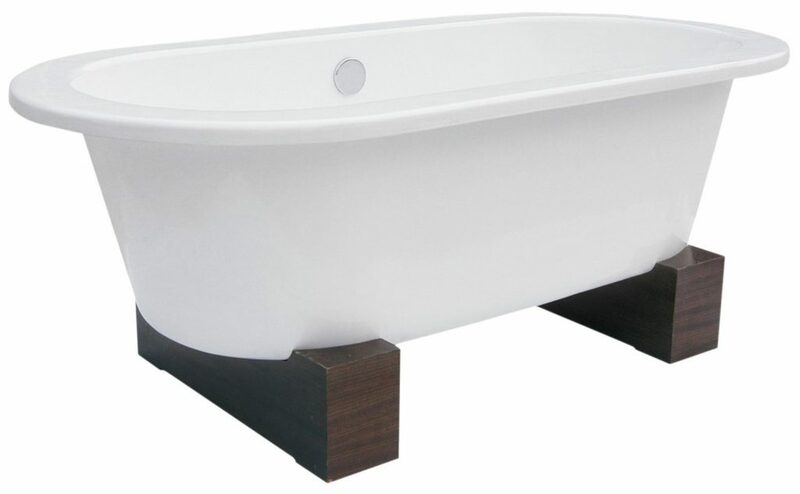 Since claw-foot tubs are freestanding, you can even have them installed right in the center/despite their being freestanding. They are more expensive than regular tubs. 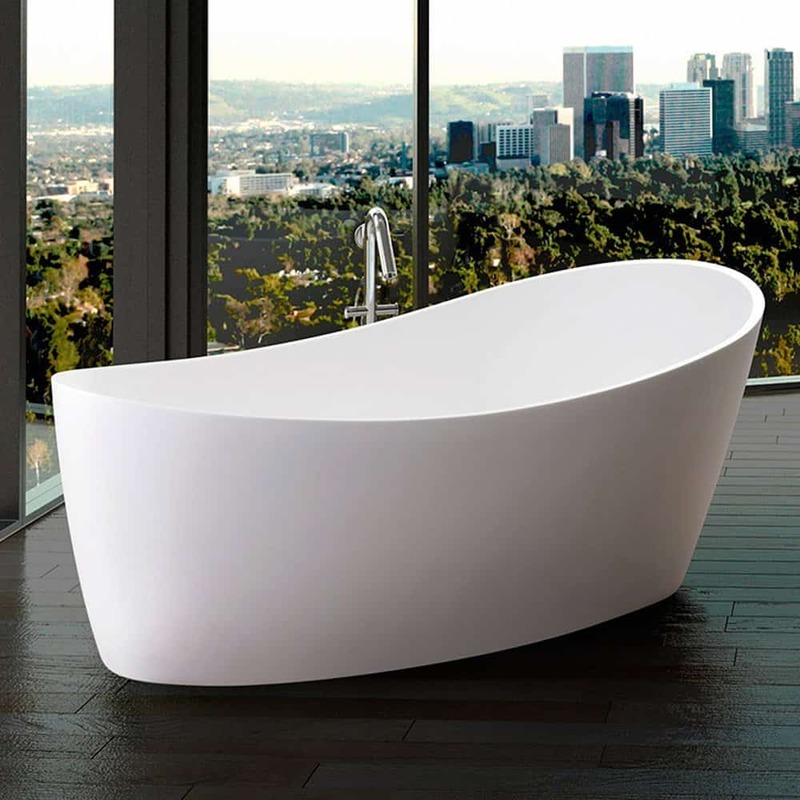 The tub itself can cost $1,000 or more depending on the style and materials used. 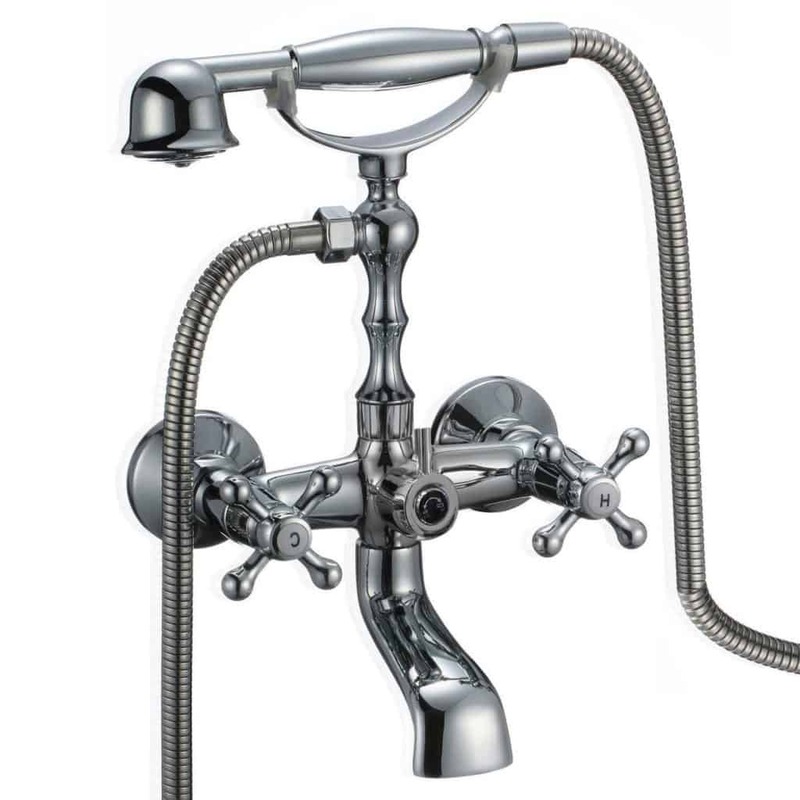 Plumbing and faucet fixtures can be an additional expense. 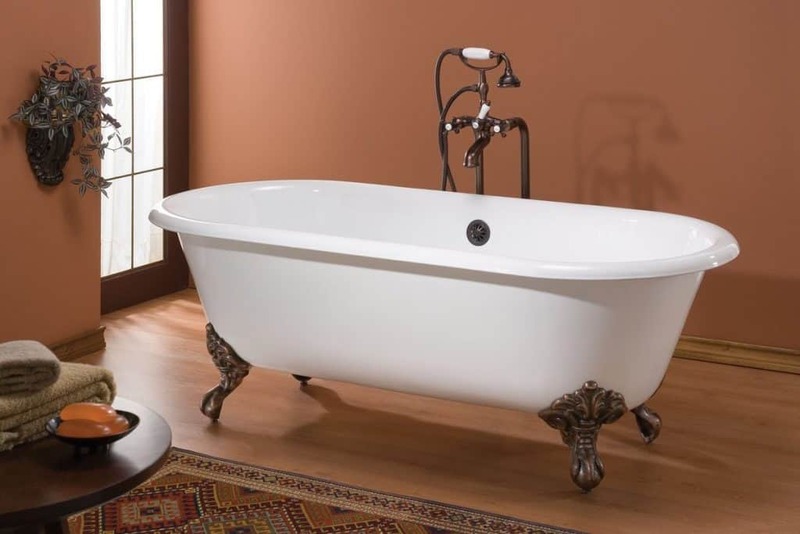 If you are thinking of installing the tub in the bathroom on the top floor of your home, you must ensure that the floor is strong enough to handle the load especially if you plan on using vintage or cast iron tubs. 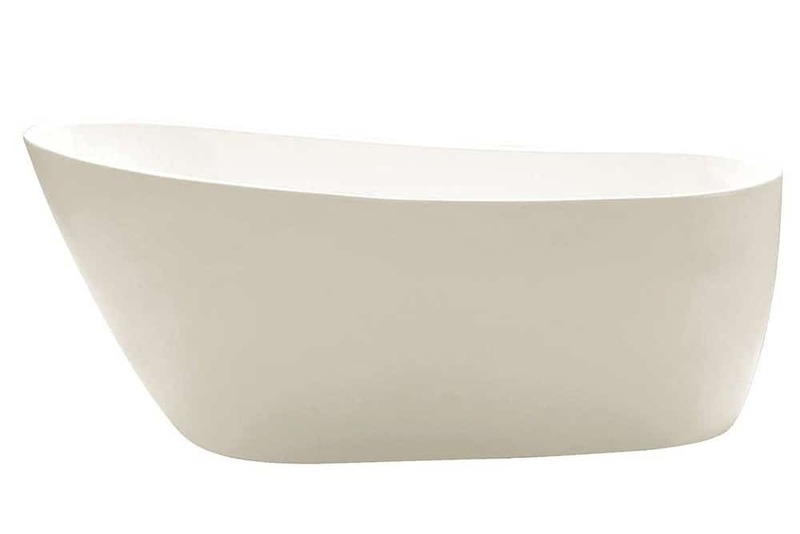 Swapping from a normal tub to a clawfoot bathtub can sometimes pose some problems in that; you must ensure having enough elbow room around your new tub. After all; the clawfoot is meant for soaking with your arms on its side. Elderly or disabled users might find it difficult to enter or exit the tub. The design and installation might also prevent the installation of safety rails within reach for the convenience of these users. Many bathers would like to have a separate shower area instead of only the handheld shower option offered by the clawfoot design. That being said, the clawfoot tub is a classic addition to any bathroom and can take the design of your bath to a whole new level. 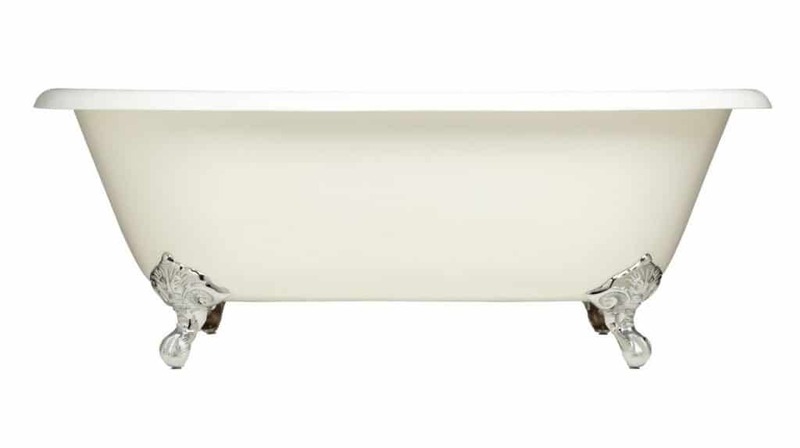 No matter what the theme of your bathroom, there is a clawfoot bathtub right for you. 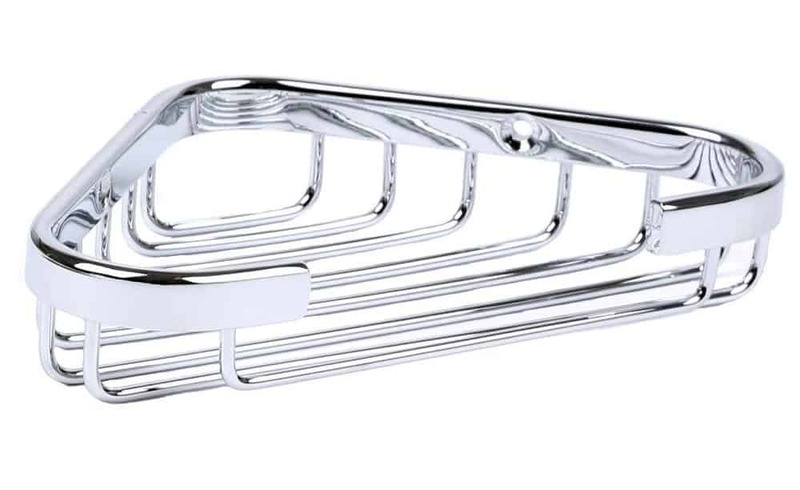 Blake you always hit on the beautiful bathroom accessories and I can’t go without leave a comment on that. Truly I never seen a Clawfoot Tub before and first time I see it here and feeling sad for my tub. I replaced my tub and installed a shower enclosure few years ago. I though the trend was gone. But I was wrong to select a walk in shower instead of a bath-tub. 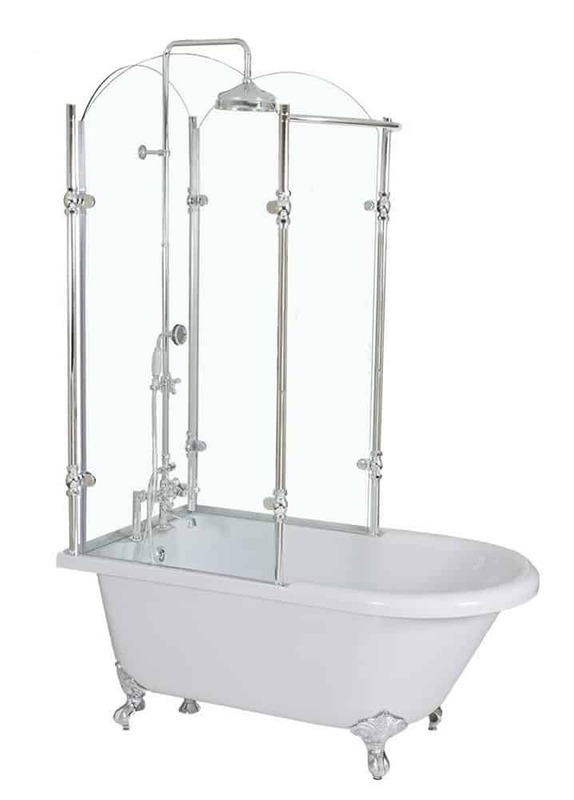 I missed my tub and after seeing the CLAWFOOT TUB really I want to replace it with my walk in shower. Have you any idea for that ? Sounds like a construction project. 🙁 You’d have to rip out the shower enclosure, leaving enough space for the clawfoot tub. You can probably reuse the existing plumbing and have wall mounted fixtures. Very nice guide. Learned a lot about claw foot bath tubs. Thanks! 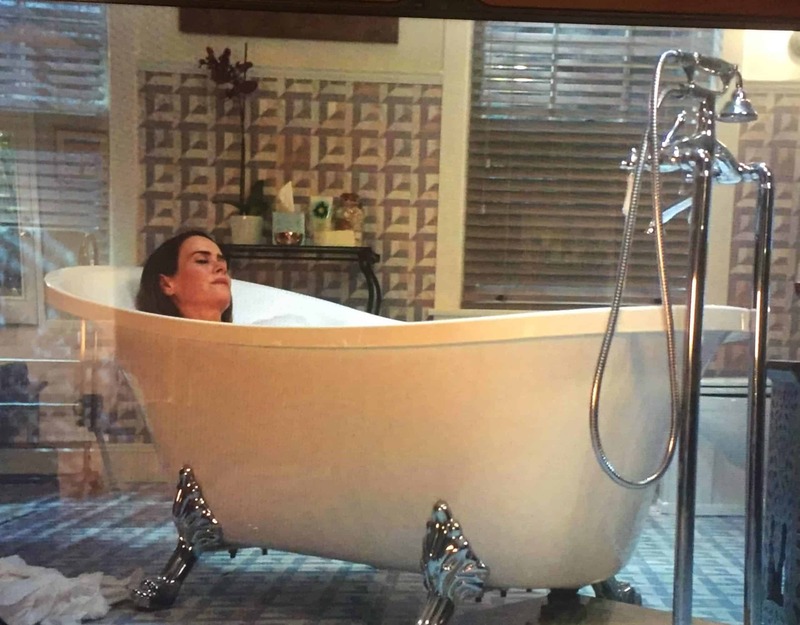 Hey Blake, I was watching American Horror Story and wondered what Clawfoot tub she had in the bathroom. 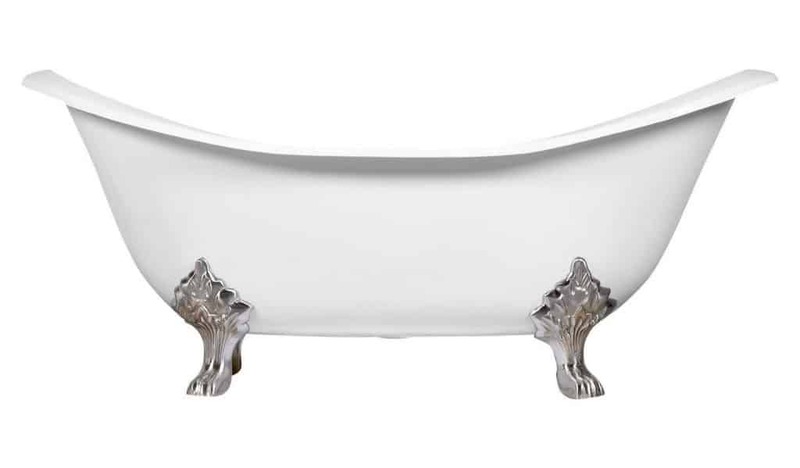 The Clawfoot tub in American Horror Story: Cult is a Claw Foot Acrylic Slipper Tub with Polished Chrome Constantine Lion Feet by Vinnova called a Jacqueline Soaking Tub. It comes in 2 sizes, 63 inch and 70 inch. I love the clean gentle flowing edges. 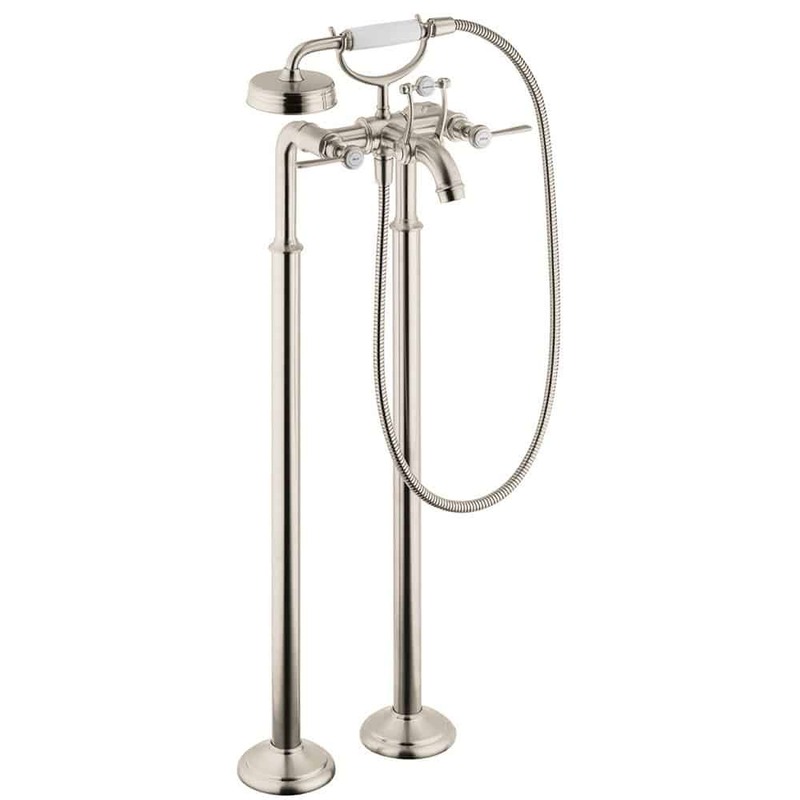 The freestanding faucet is a Vintage Floor Mount Tub Filler Faucet/Handshower, Chrome, Porcelain Levers by Pelham & White. 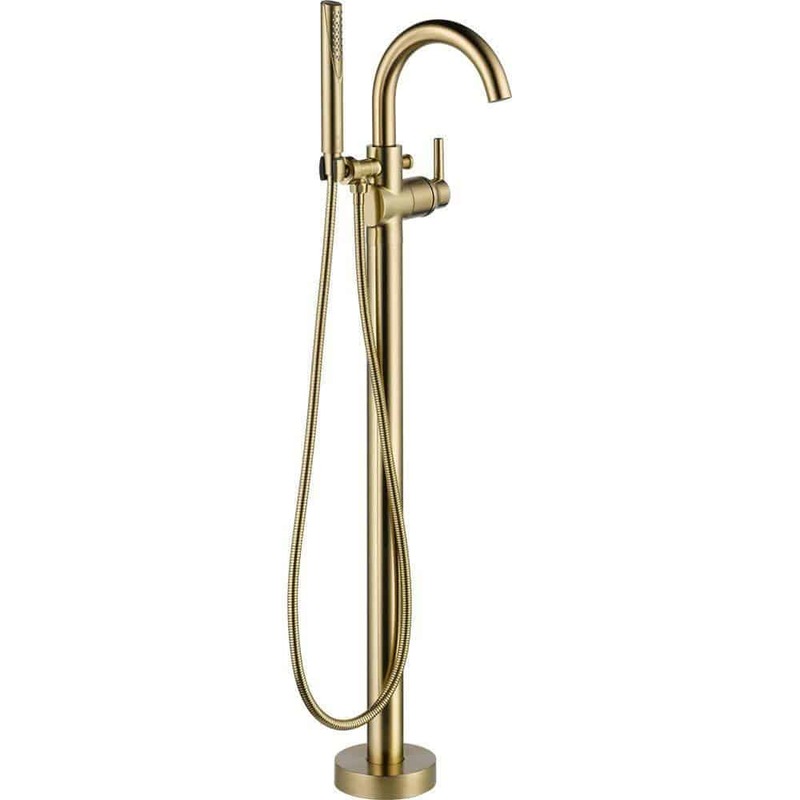 I found it on Houzz, but couldn’t find the exact model on amazon. 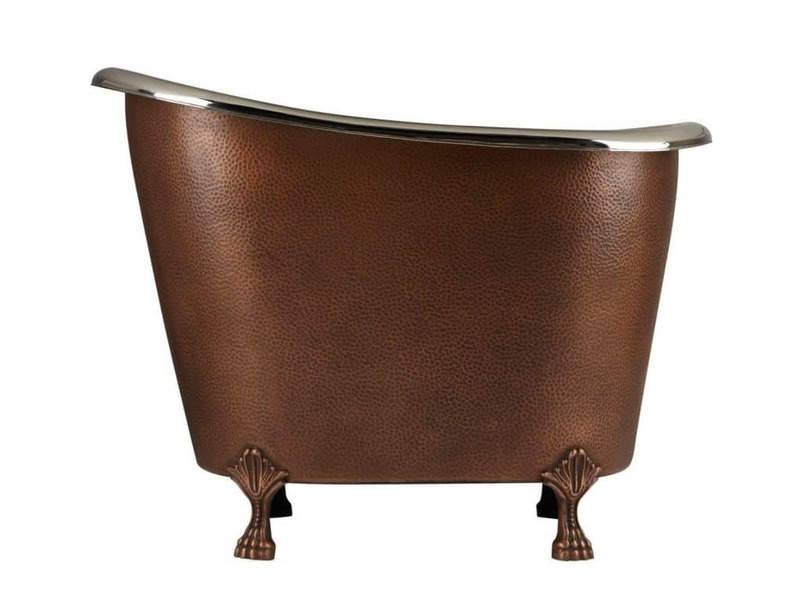 So glad to see your true statement, “Bathroom trends come and go, but one trend which is here to stay is the classic Clawfoot tub.” I work for a company which sells clawfoot tubs and they can barely keep them is stock as they seem to fly out of the stockroom as quickly as they are put in. We certainly appreciate when designers affirm our niche! I appreciate your comment and I actually land on your site quite often when looking for ideas. I’m a big fan of clawfoot tubs! 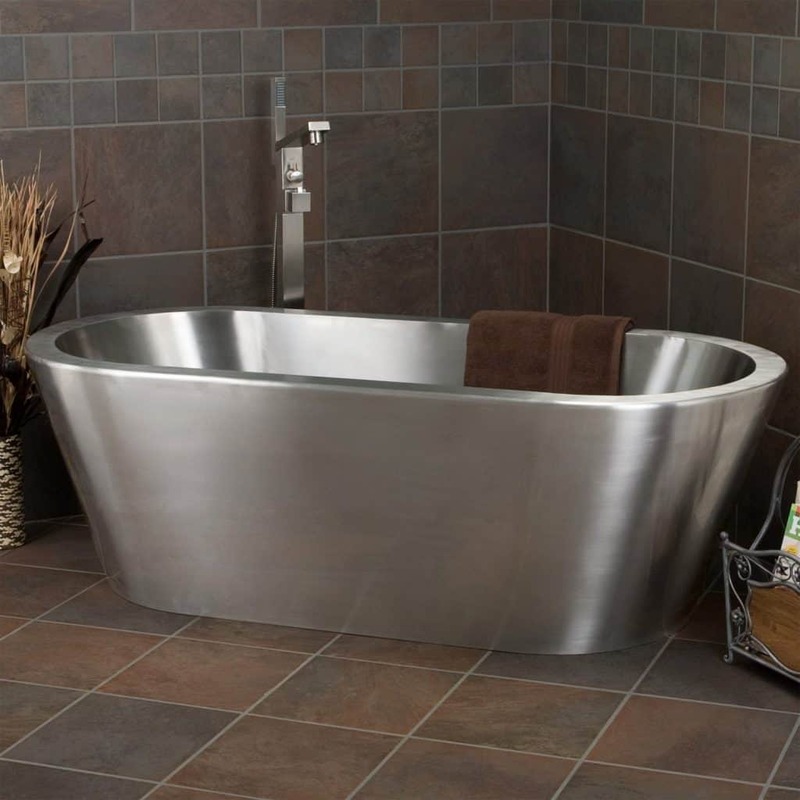 Could you share how much room is needed all around the tub to ease of cleaning under and around it? My grandmother had one too close to a back wall and it was really hard to clean behind and under. Depends on the style you go with. I would say about 12 inches to get a mop in there. Can you tell me about the type of feet there are? I am remodeling a bathroom that has a claw foot tub but the feet are missing and I don’t know what kind of feet to buy for it? Sure, in this article I listed out the different types of clawfoot feet above. You can get them on amazon.